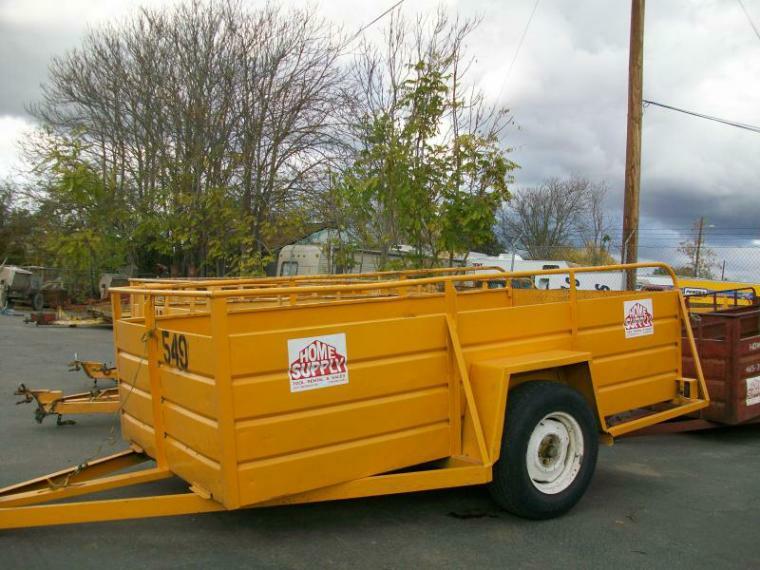 Home Supply Tool Rental has been serving Stockton and it's surrounding towns for over 50 years. We are here to help. If you have a job to do and don't know what the best tool is to get your job done, CALL US at (209) 465-2693. We also sell and service Lawn & Garden Equip. 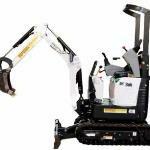 Try Home Supply Tool Rental and experience the difference between the "big box" rental yards and the family owned and operated rental yards. 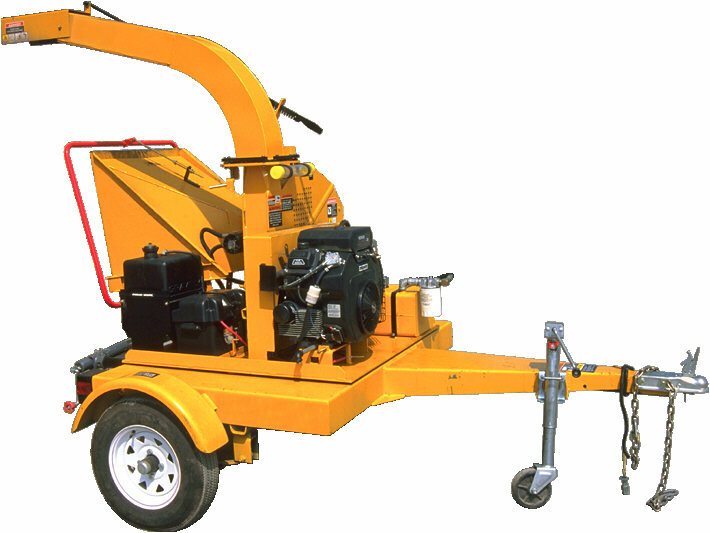 We pride ourselves on service and well maintained equipment at a competitive price. Plus, there is NEVER sales tax on our rentals. Images do not always represent actual equipment. Digs up to 6feet deep. 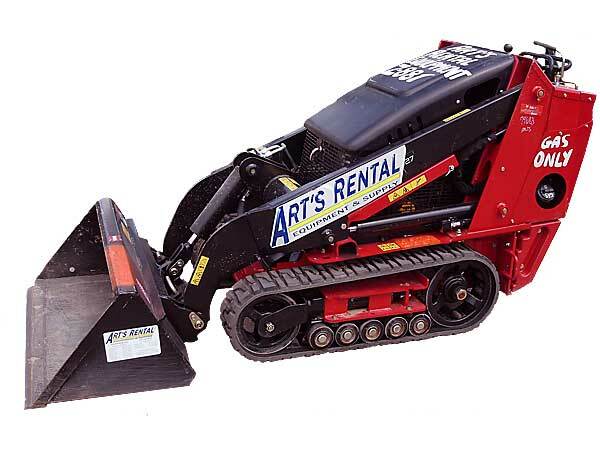 Click the Stump Grinder link for pricing. 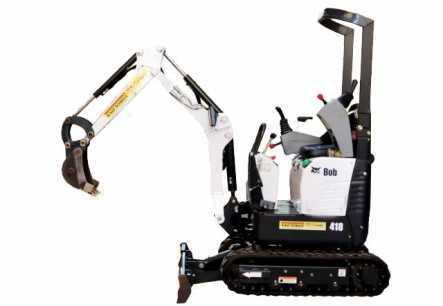 Click the Dingo Mini Skid Loader link to see attachments we rent. 2377 WATERLOO ROAD Stockton, Ca.